Tuesday, Feb 19, 2019, 6 – 8 p.m. 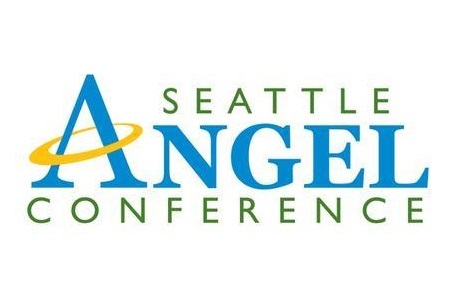 The Seattle Angel Conference is a workshop series provided by active Seattle investors who divulge tips for successfully funding your business. After the workshops, enter your startup in a pitch competition for $150,000 or more in investment! Free food! Come mingle and network! For more information, please visit http://meetup.com/Seattle-Angel and seattleangelconference.com.